Sample Only the Brave Street fragrance for free | FreebieFinder UK | Freebies, Samples, & Other Free Stuff. 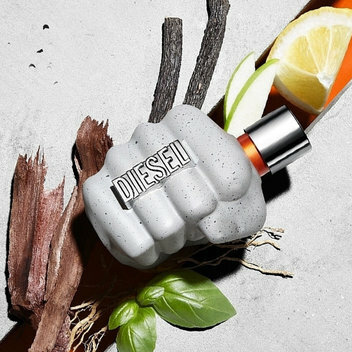 Get your hands on a free sample of Diesel's latest fragrance - Only the Brave Street as they have 15,000 available on their Facebook page. 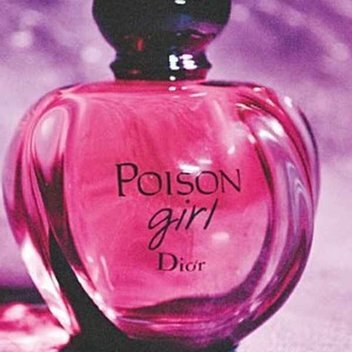 Head over to the Diesel Facebook page and check out their Ad to avail of this freebie.